At the start of August I attended a blogger event at the Eness Cosmetics store in Birmingham. I am a huge fan of blogger events, I wish I could attend more! The store is situated just off New Street, by Jack Wills, making it very central and very close to Grand Central station. Eness prides itself on its vegan, cruelty-free and natural ingredients. 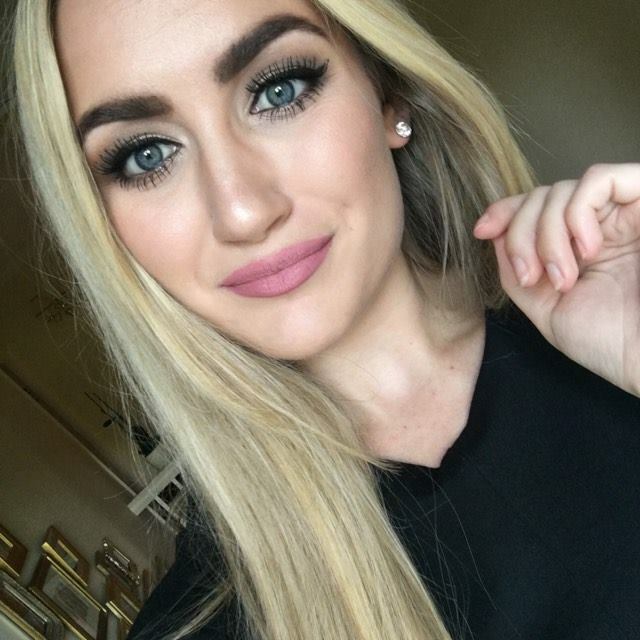 Although I am nowhere near vegan, I do prefer to buy products that are cruelty-free and I am always conscious of the products that I am buying. I do think its great to see new companies adopting this stance. The family behind the company are from South Africa and this has influenced their choice of ingredients in the products. Apparently a lot of the products made and used in South Africa use natural/organic ingredients, much more than us in the UK! I had no idea about this. The store has been there for about a year and they are currently going through a rebrand of their products. 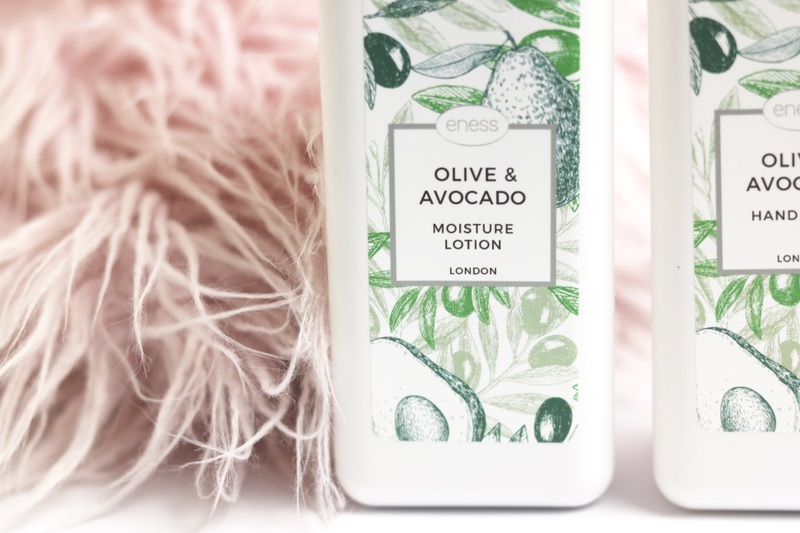 The Cocoa Butter and Olive & Avocado range is in the new packaging, shown in the photos. I really like the design and the packaging, I think it looks really pretty and would look nice as statement products in a bathroom. My Mum has decorated the spare bedroom/bathroom cream and green and the products really suit the decor! I was given a few bits from both of the new ranges and I have to admit that the Olive & Avocado is my favourite! The Cocoa Butter range smells beautiful but it is not usually my choice of scent, where as the Olive & Avocado is right down my street! The Cocoa Butter is as you can imagine, very sweet. The Olive & Avocado is much more subtle, a very fresh smell that is perfect for Spring and Summer. The Olive & Avocado Moisture Lotion (£12.00) has a lovely consistency to it, it's quite thin and absorbs really quickly and leaves your skin feeling really soft. 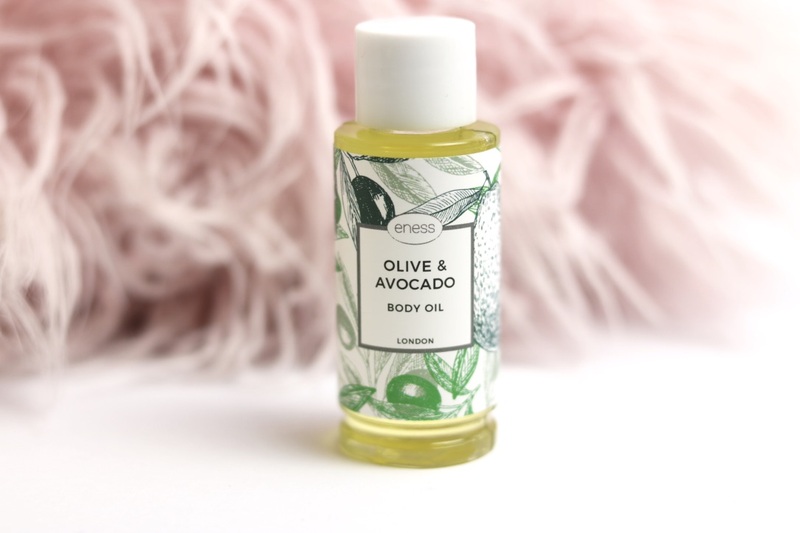 The Body Oil (£12.50 for full size) is probably my favourite. It is not at all sticky, as I thought it may be, and again absorbs really quickly. I really like applying this after getting out of the shower. The scent isn't too strong on the skin, but you can smell it and it does last all day! I like my products to feel really light on the skin so this is perfect for me. As for the hand products, they get a little less use as I am just not big on hand products! 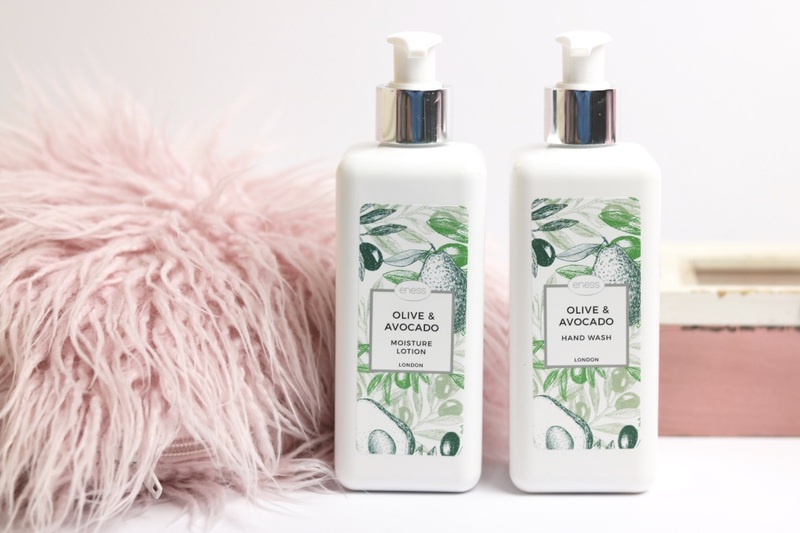 The Olive & Avocado Hand Wash (£8.50) is a milky consistency and washes off easily, leaving your skin feeling soft. 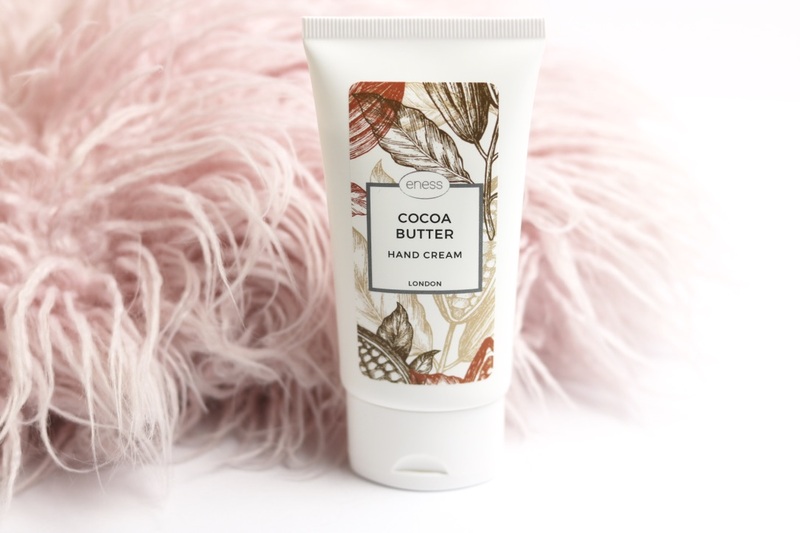 The formula for the Cocoa Butter Hand Cream (£6.50) is again, not too thick but it does make your hands feel very silky. 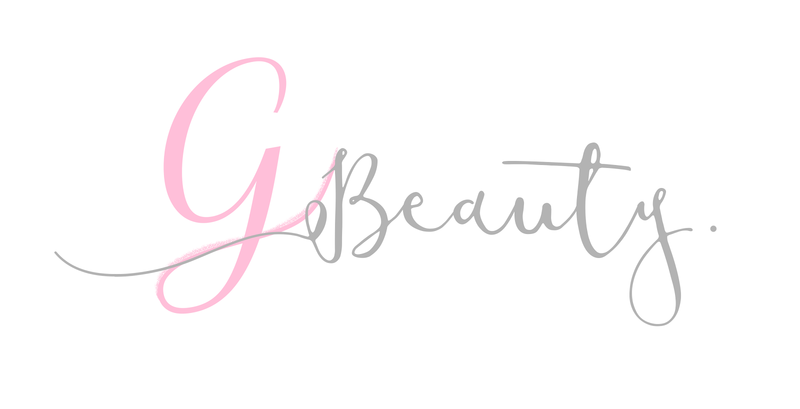 The products are really lovely, very high quality at an affordable price! Make sure to pop in if you're in the area soon. Alternatively, you can have a look at all of their products on their website.